There are several trails in this network ranging from cruiser to some lung busting sprints. 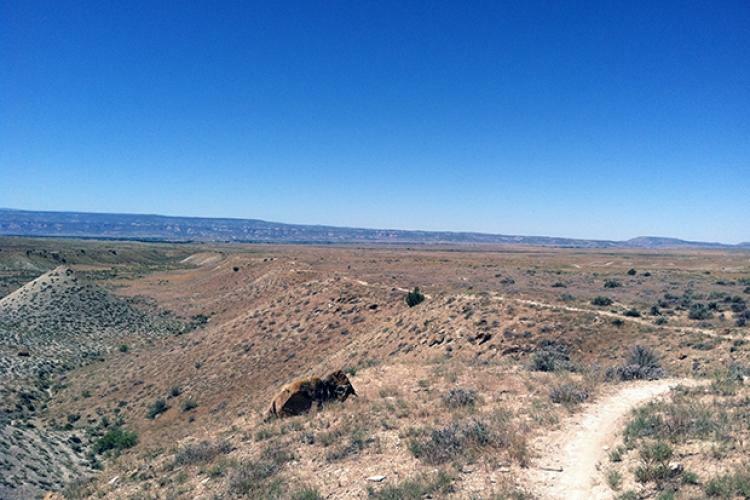 Most trails run up and down the cattle pastures while a couple run along the base of the Book Cliffs. Over all, these are the classics that made Fruita a destination. A: Yep, just be respectful if it's busy. Keep in mind a couple of the trails have a ton of exposure that may be dangerous for non-expert trail dogs. It also gets brutally hot in the summer and there's no shade. We've taken our dog there twice, both times in early spring. Review: This trail was a bit underwhelming to me. There's not much tech to speak of other than some steep descents (which take a lot of boring riding to get to). I think if you're a beginner-intermediate this provides a nice challenge. 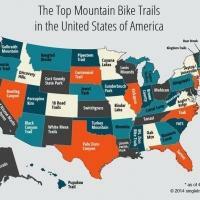 Otherwise, ride the other great trails in the area. 18 road certainly doesn't deserve a top 100. It's also out of the way to get to. 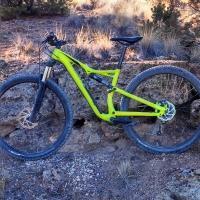 Review: One more great place to ride in Fruita. Shuttle is a good idea here. Review: Although this is a great area to ride, I was slightly disappointed, as I expected more based on reviews. I think maybe this was the best thing going before more modern trails were built in the area. Still, I had a blast, as I especially enjoyed Joe's Ridge. 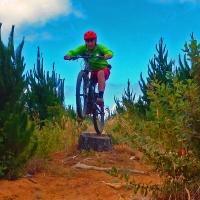 Review: Lots of trails in this area, lots for all riding levels. Review: There is something magical about the 18 Road Trails but they are starting to look very tired and old-school. They don't have quality technical features. They do have good dirt, scattered rock garden features, some interesting ridge line riding, and they are unique. But they are neither back-country get-somewhere trails nor feature-rich bike park style trails and when they try to be either of those they fail. 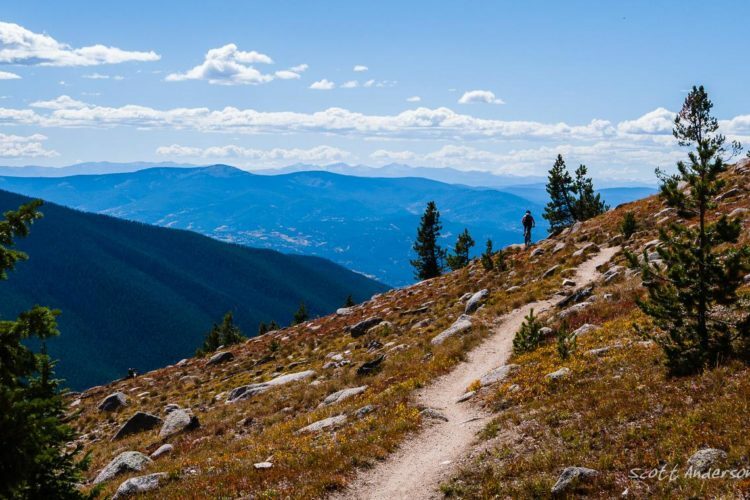 Review: Great trails, easy to find. Stop in to the local bike shop for trail conditions. We will return every year! Review: Was pretty underwhelmed with the 18 Roads trails. I was expecting big things based on all the great review, but it was a bit dull.  Zero variety. Trails were not challenging, and the scenery was not anything special either. Next time I'm in this area all of my time will be spent riding the Kokopelli Loops to the west, which have some flow, some tech, amazing views, and trail variety. Review: Having "grown up" to MTBing on the CAMBA system in Wisconsin I am used to longer rides, 20-30miles. Seeing the map for the 18 Road system I was a bit leery of 2 mile trail segments. I discovered, though, that these trails are more like an amusement park ride. They are FUN and you just get back in line (ride up Prime Cut) and do them again. And connecting several segments can give you a pretty good ride. First day there we rode 26 miles in all. Next 2 days we got 10 miles each day plus a hike at the CO National Monument. 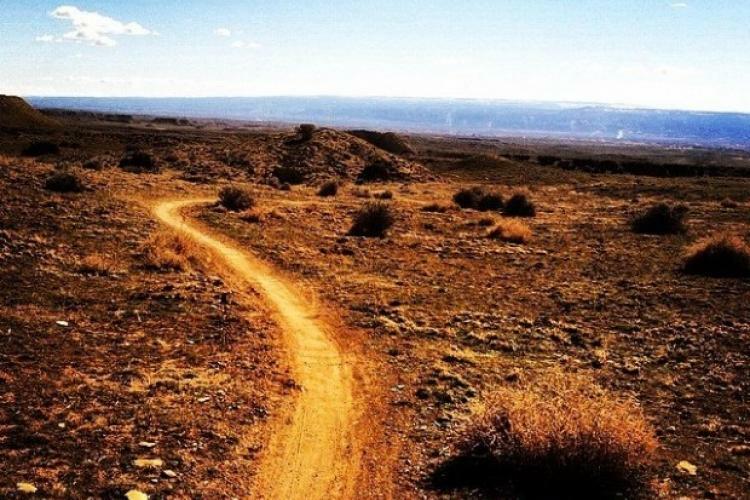 18 Road Trails / North Fruita Desert MTB Trail 4.32 out of 5 based on 62 ratings. 62 user reviews.